Santa Bannon Fine Art is a contemporary art gallery, fine art advisory and consulting firm, art broker/dealer, and independent curator. 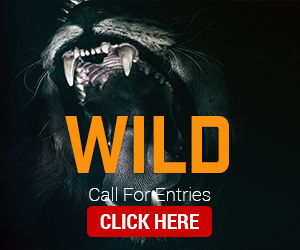 Our gallery primarily features the work of world renown Pennsylvania artists, ArtsQuest’s glass studio, and we curate rotating exhibits in all mediums. We offer consulting in all the visual arts; from photography, art glass, new media, and installation to sculpture, painting, collage, and fine ceramics. SB/FA clients include individuals, family and corporate collectors, museum curators, as well as interior design and architecture professionals. Novak has 30 years experience in the photography-collecting arena.  The company is a member of the Association of International Photography Art Dealers (AIPAD). Novak's photographic background includes two stints as a commercial photographer. He was a long-time member of the Daguerreian Society and the American Photographic Historical Society. 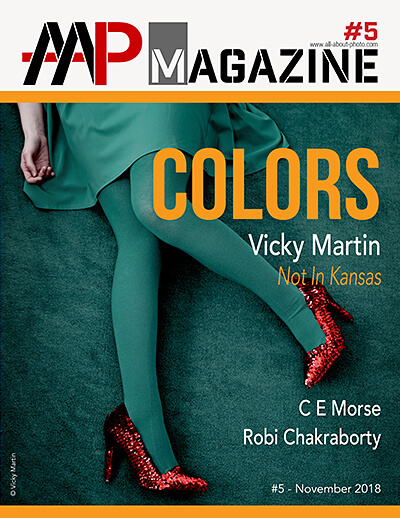 Contemporary Works sells at numerous exhibitions (including Photo LA, Photo San Francisco, AIPAD's New York Photography Show, Paris Photo, Art Chicago, etc. ), on the Internet and privately. The company offers numerous services, including previewing and bidding for clients at auction, and helping clients develop and form a collection. Contact us for details. These divisions of Vintage Works, Ltd. sell important 19th, 20th and 21st-century photography in every medium. There are over 3,500 images in our inventory. 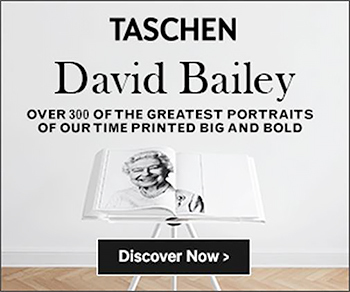 Nearly all major countries are represented, but we have extensive work from American, French, English and Eastern European master photographers, as well as important and interesting anonymous work. The two divisions are run by Alex Novak. The John B. Hurford '60 Center for the Arts and Humanities (HCAH) supports the intellectual and artistic ambitions of faculty, students and staff, fostering collaboration, experimentation, and critical thought under the auspices of the Cantor Fitzgerald Gallery, the Tuttle Creative Programs, and other Center initiatives. 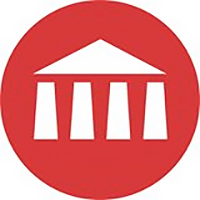 Through a variety of seminars, symposia, working groups, arts and performance residences, and exhibitions, the Center works to cultivate interdisciplinary conversation, to bring together intellectual inquiry and artistic practice, and to engage ethical issues current at the college and in the wider public. Our initiatives reach beyond the local and familiar to connect with diverse communities of writers, artists, scholars, and performers, and with thinkers, innovators, and activists of all kinds. 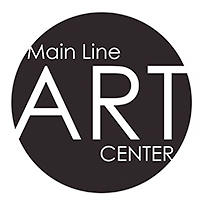 Throughout the year, Main Line Art Center presents forward-thinking, contemporary art exhibitions in our galleries that celebrate our community of artists and feature emerging and established artists whose work serves as a source of inspiration and intellectual dialogue. Committed to increasing the visibility and accessibility of art, the Art Center also presents exhibitions and events in the community, including Panorama: Image-Based Art in the 21st Century, an annual celebration of the photographic image and digital media which last year featured 60+ events over the course of two months presented by the Art Center and its 35+ Creative Partners. 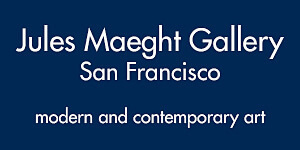 Since its establishment in 2001, the Bridgette Mayer Gallery has represented and exhibited artists whose work displays the variety and genius of contemporary art now being created in the US. The gallery’s ongoing exhibition program will continue to support established gallery artists even as it looks beyond the US to discovering and cultivating new talent from around the globe. The gallery exhibits painting, sculpture and photography with an emphasis on innovative process and content-driven ideas that speak to beauty, technology, culture and the contemporary landscape. The Leonard Pearlstein Gallery is committed to exhibiting novel and experimental art in all contemporary mediums including digital, video, sculpture, photography, graphics, and fashion design. 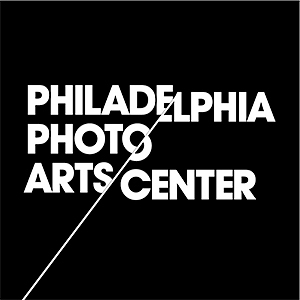 Founded by the late Ray K. Metzker, a longtime UArts professor called "one of the nation's greatest photographers" by The Philadelphia Inquirer, and named in honor of the famed photographer and UArts alumnus, the Sol Mednick Gallery offers a regular schedule of contemporary photography exhibitions by established and emerging photographers from around the world. The Print Center's mission is to support printmaking and photography as vital contemporary arts and encourage the appreciation of the printed image in all its forms. The sleekly modern August Wilson Center offers multiple exhibition galleries, a 472-seat theater for performances in all genres, an education center for classes, lectures and hands-on learning, and dazzling spaces for community programs and events. 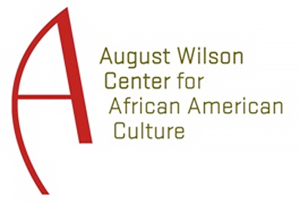 The African American Cultural Center is the non-profit organization that owns the August Wilson venue. Silver Eye Center for Photography is dedicated to celebrating photography, both as an expressive art form and as a medium that brings to light the details and larger stories that influence and inform an understanding of ourselves and the world. With our singular commitment to exhibiting and promoting contemporary photography and photo-based multimedia, we are unique to Pittsburgh and the surrounding region.